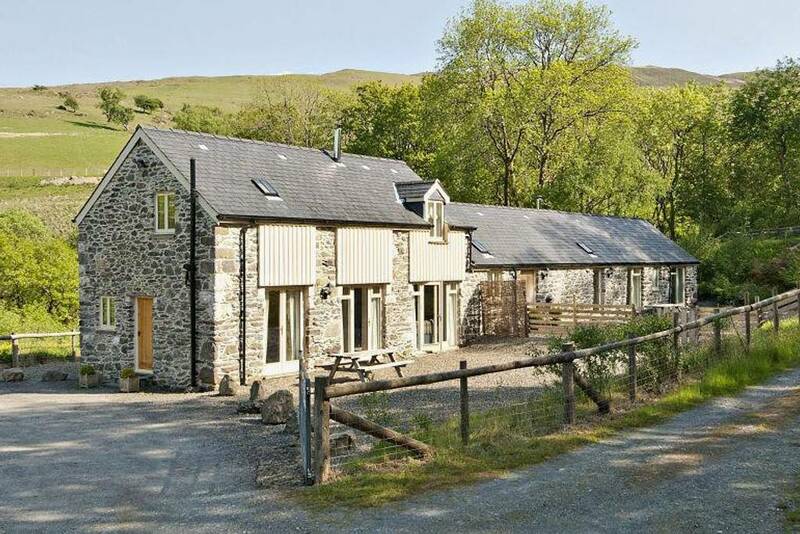 Cefn Coch Farm offers two self catering holiday cottages in Powys, Wales. 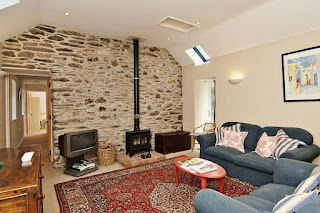 Each of the cottages has been thoughtfully decorated and furnished in order to provide comfortable and homely accommodation for up to 6 people. Glaspwll is a great base for those who want to explore Powys. You will never be short of places to visit or attractions and activities to enjoy during your stay. Just a few things to do during your stay. 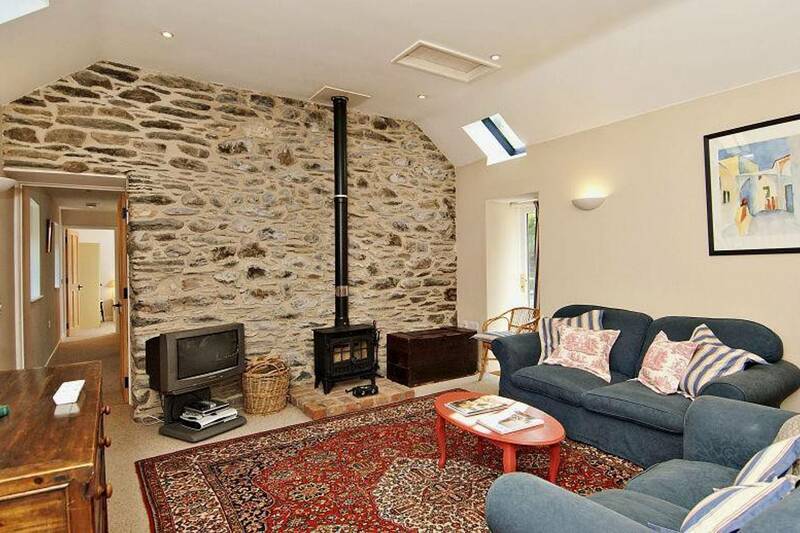 For example, visit Machynlleth – the ancient capital of Wales or alternatively explore the beautiful beaches at Aberdovey, Borth and Ynyslas.